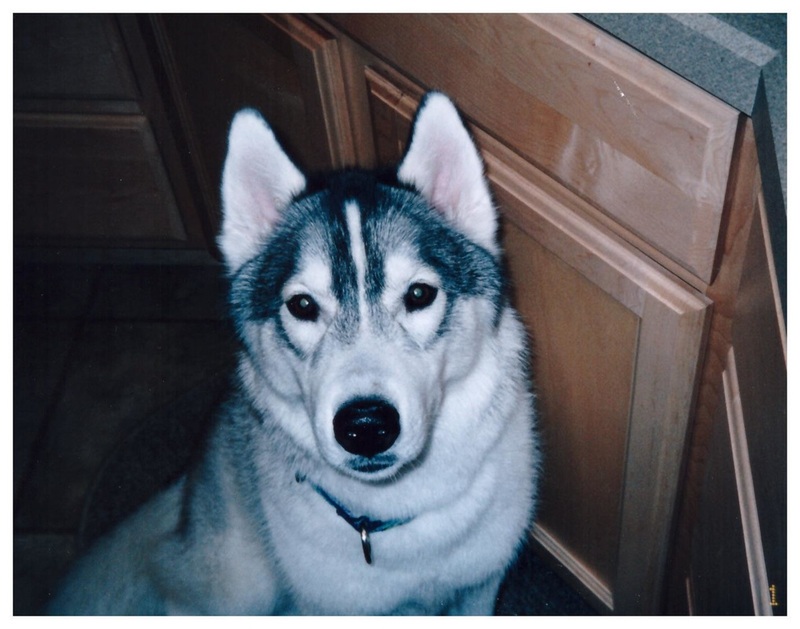 Dakota is the reason we fell in love with this wonderful breed. 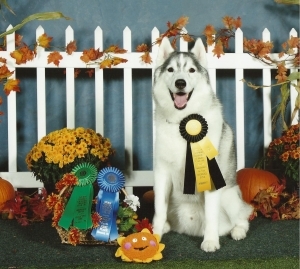 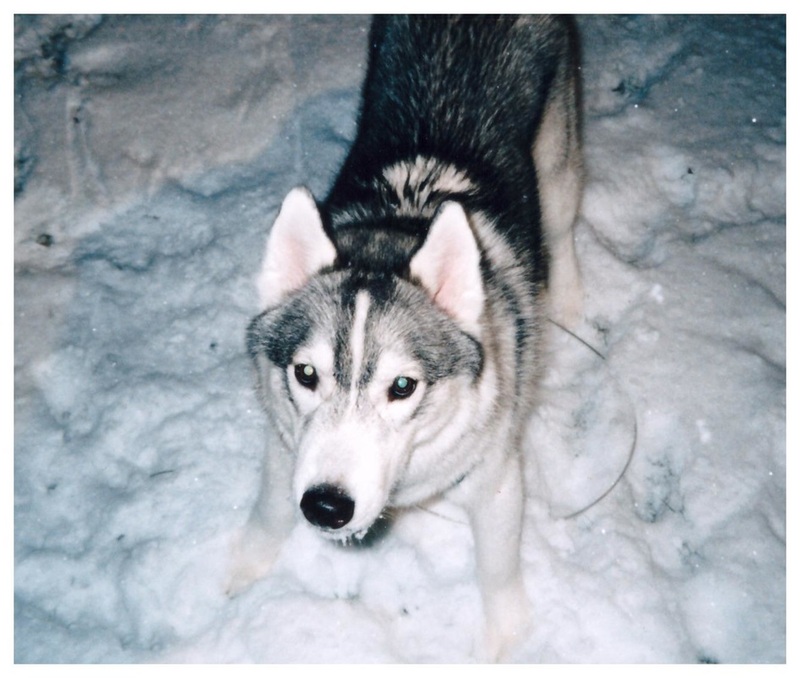 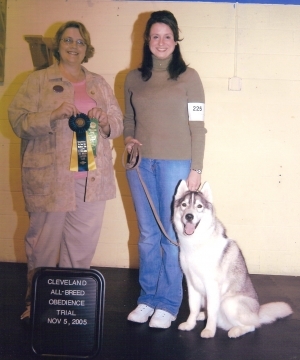 We initially wanted a Siberian Husky for a companion pet and began obedience training with him right away. 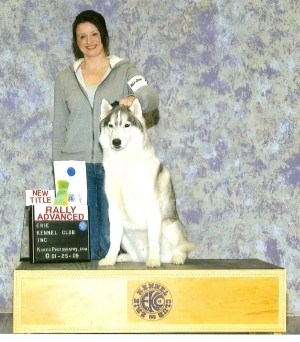 Since then I have put AKC titles on him in AKC Obedience and Rally, including a CD (Companion Dog), BN (Beginner Novice), RN (Rally Novice), RA (Rally Advanced) and a CGC (Canine Good Citizen). 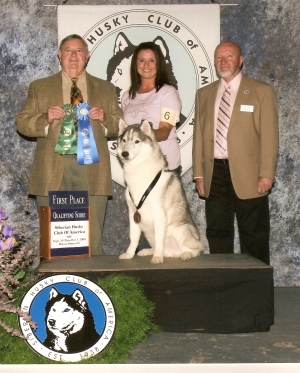 Wish we would have kept him intact to show, he would have been an awesome showdog! 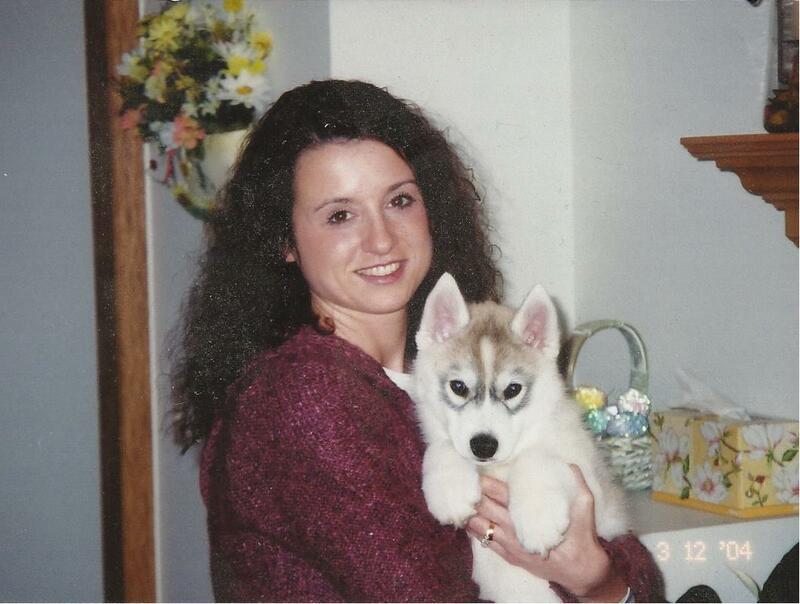 Dakota is my heart dog!